Kevin dreams of being a businessman, and is going to pursue a college degree in international relations and diplomacy. He loves soccer and has enjoyed being active in the weekly Ndoto Bible study. 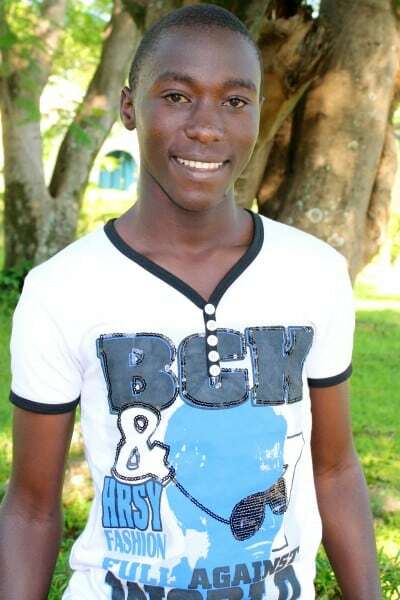 He recently graduated from high school and needs a co-sponsor to make college a reality for him.